Microsoft is calling on the tech industry to create a group or forum to protect against cyberattacks. The group would have international credibility to observe the attack and identify the attackers when attacks occur within a nation or state. It would take on the tasks similar to the National Atomic Energy Agency, which helps investigate whether or not a country has violated international rules and help to identify where a cyberattack really originated. Earlier this year, Brad Smith, Microsoft president and chief legal officer, called for a "digital" Geneva Convention similar to the analog Geneva Convention. 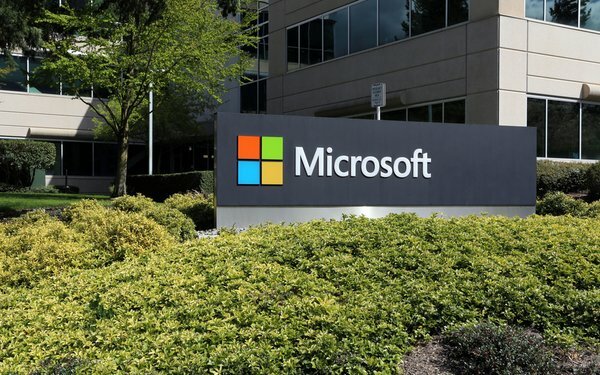 Since the WPP hack, Microsoft is ringing the bell a little louder, saying that the private sector is now the battlefield responsible for protecting digital content and users of cloud services. If it's connected, it can be hacked. That's the message from Microsoft in a podcast titled .future, a new series created by the Redmond, Washington company and Gimlet Creative. The podcast focuses on keeping information in the cloud safe, and it begins by outlining a scenario of a recent traveler and how a hacker on the same plane hacked into the airline's computer system to read content on other passengers' computers. "The cloud" is made up of privately owned data storage centers around the world -- and they are only as safe as Google, Microsoft, Amazon and others make them. The cloud gives people and businesses like WPP, the ad agency holding company, and its brand clients the ability to upload, store, search and retrieve much more information than if each owned the storage themselves. The problem is that other people can also access these and cause havoc with denial-of-service attacks that flood the servers if the files are not encrypted and services protected. Hosted by science and technology reporter Cristina Quinn, the show features conversations on technologies that transform business, from artificial intelligence to cybersecurity. She describes cyberwar as a "manmade disaster," with the need for rules to govern it.